Vidyut Jammwal Ready for Action for Commando 3! Vidyut Jammwal is ready to get back to action as he returns to set for Commando 3. The film is the third installment of the series that began with the first film which was a hit in 2013. This time, Aditya Datt, known for helming ‘Table No. 21’ and ‘Karenjit Kaur: The Untold Story Of Sunny Leone’, will helm the exciting project. We hear that the action thriller, which will be bigger and better than the prequels, is slated to go on floors in September end in London. Apart from Vidyut, ‘Commando 3’ will also star Adah Sharma, Angira Dhar and Gulshan Devaiah. We have also learned that the film will hit screens in the second half of 2019. 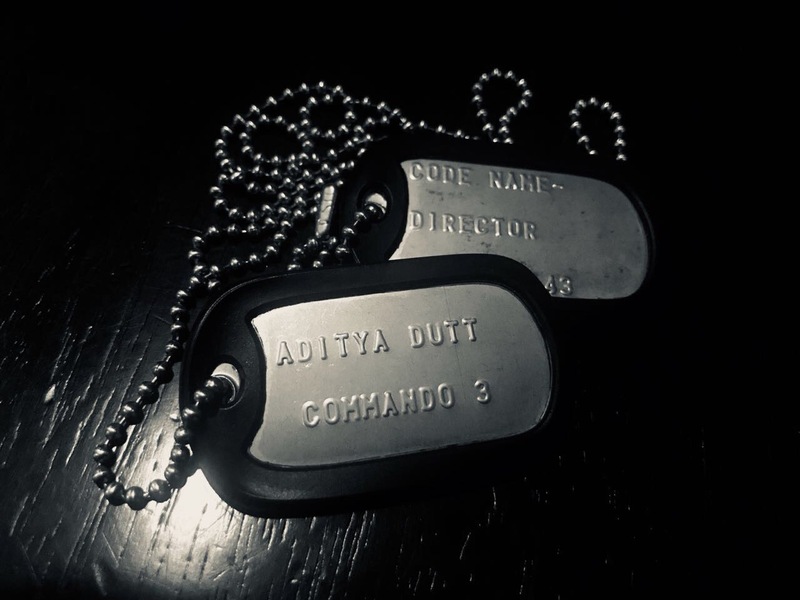 Commando 3 is being presented by Reliance Entertainment and produced by Vipul Shah. Check out Vidyut’s post about the start of the shoot! 16 queries in 0.588 seconds.